Christian Science Sunday School is a weekly one-hour session where young people are taught the Bible and the power of prayer. 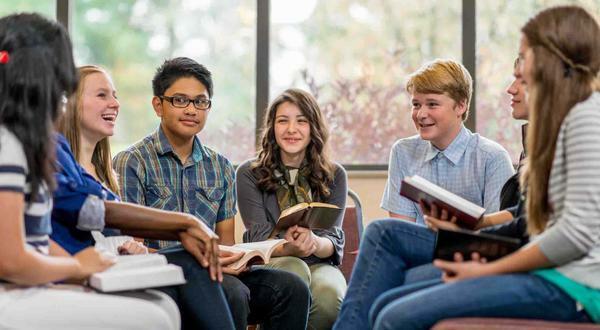 We welcome children and young people up to age 20.
Who can attend Sunday School? Students can attend Sunday School until their 20th birthday. 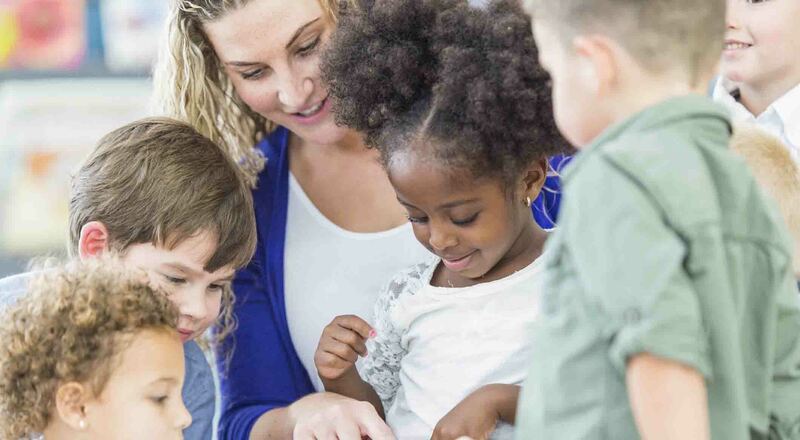 Child care is provided for infants and toddlers. Most Churches include 3-year-olds in the Sunday School. Students and their families do not need to be Christian Scientists to attend Sunday School. Where can I find a Sunday School? 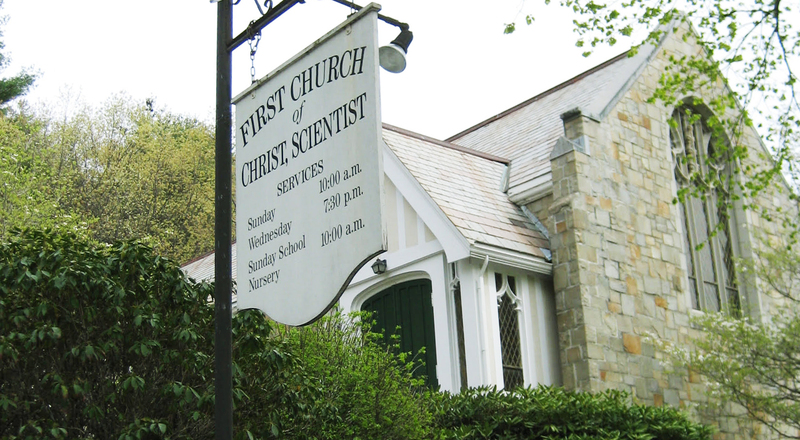 You'll find a Sunday School in a Christian Science church. For a Sunday School near you visit the Sunday School directory. The Christian Science Church is a lay church. Therefore, Sunday School is taught by church members who are experienced Christian Scientists. What is taught in Sunday School? 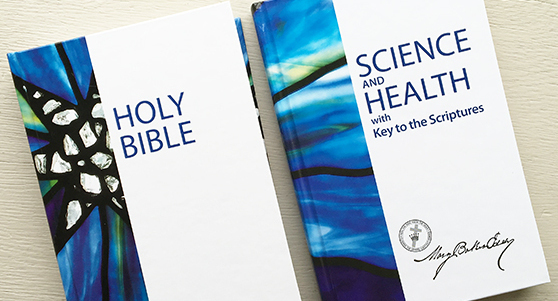 The Sunday School curriculum is centered around the study of the Bible and the Christian Science textbook, Science and Health with Key to the Scriptures, written by the founder of the religion Mary Baker Eddy. The younger classes are taught the Ten Commandments, the Lord's Prayer and the Sermon on the Mount, along with many other Bible stories. Older students continue their Bible study while learning how prayer is a practical way to see and feel the presence of God in their lives. Do you need to be a Christian Scientist? All are welcome to attend Christian Science churches and Sunday Schools. The Mother Church in Boston sponsors Online Sunday School for those not near a Christian Science church. These books are the source for the study and practice of Christian Science. 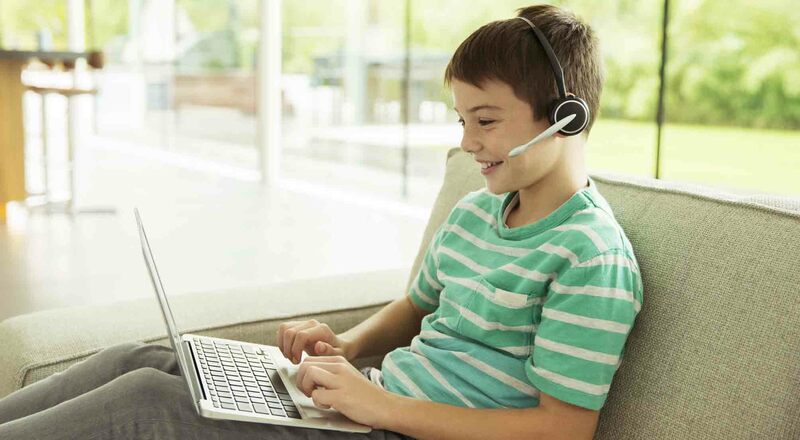 Articles, audio and video for young people about the Bible and Christian Science. SS students in circle: © FatCamera/Getty Images. Models used for illustrative purposes. SS Resources: © FatCamera/Getty Images. Models used for illustrative purposes. Online SS: © Robert Daly/Getty Images. Models used for illustrative purposes.